1. Toilets found in some Ancient Graves. 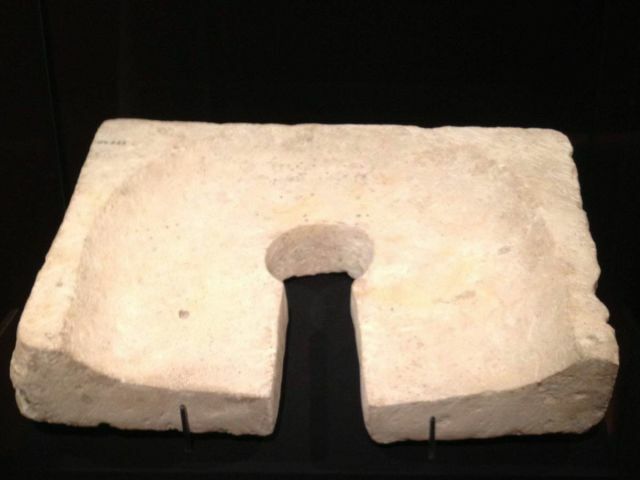 For ancient Egyptians, graves are considered life after death so they bring a toilet to be buried with it. In fact, they also feed the cat to die with him. 2. 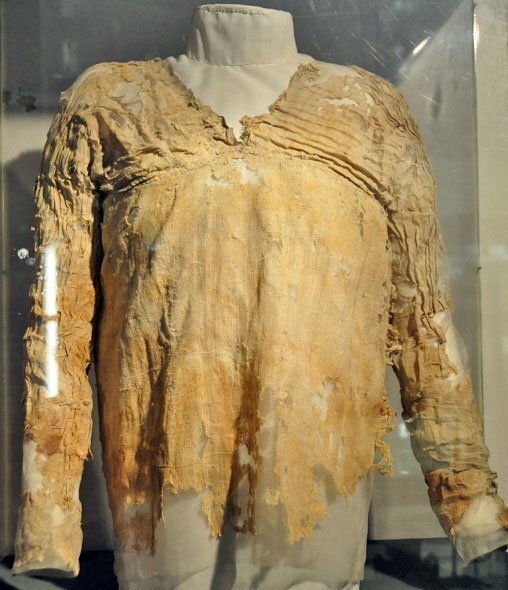 The Oldest Shirt in the World. The oldest clothes in the world come from Egypt which is about 5,000 years old. Currently the dress is in the Museum Petrie in London, England. 3. 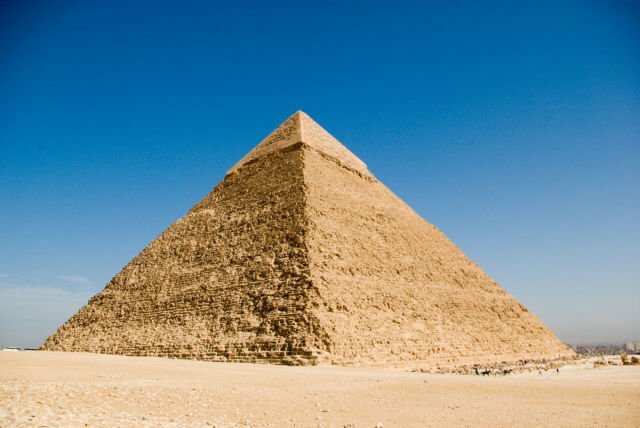 Most Pyramids are not in Egypt. 4. Cleopatra is not Egyptian. Who does not know this beautiful Queen. Yes, her name is Cleopatra. 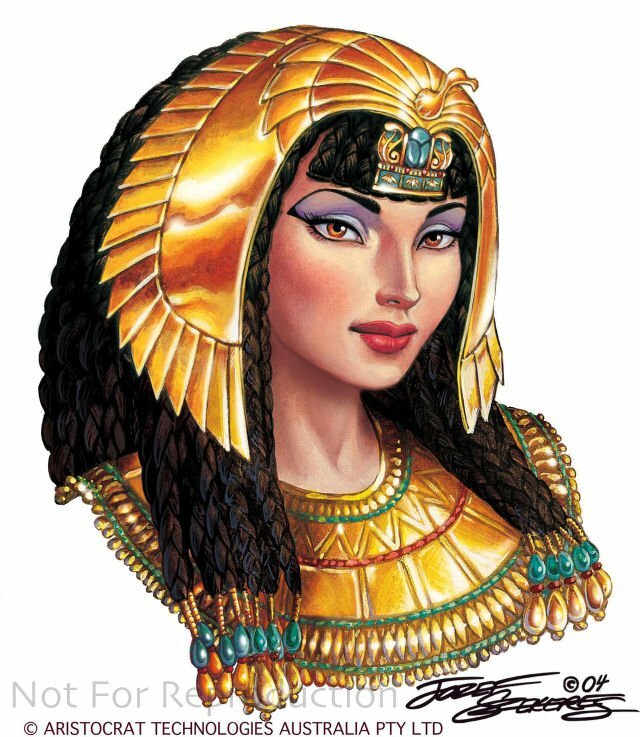 Cleopatra was one of the daughters of Ptolemy XII king, the Egyptian pharaoh (ruler) of power in 80-58 BC and 55-54 BC. Who would have thought that actually Cleopatra was not from Egypt but from Greece. 5. Pyramids were not built by Slaves. Many think that the Pyramids in Egypt were built by Pharaoh's slaves. Yes indeed at that time Pharaoh is the ruler in Egypt but true Pyramids built by experts. 6. The greatest pyramid is not in Egypt. 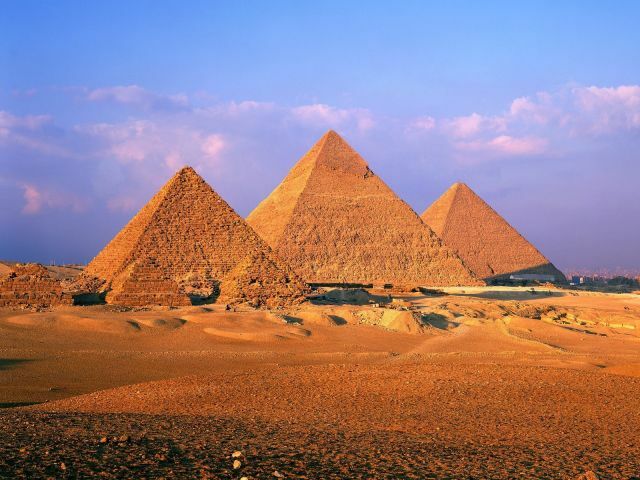 Although Egypt is famous for the Pyramids, but who would have thought that the largest Pyramid is not located in Egypt. History records that the largest pyramid in the world is the Cholula Pyramid located in Mexico. 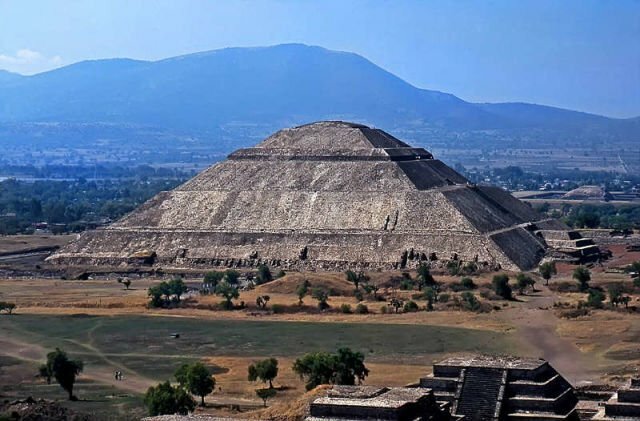 The height of this pyramid is 55 meters with an area of 160,000 M2. For comparison, the Pyramids of Giza in Egypt have an area of 130,000 M2. 7. Cat is a sacred animal. 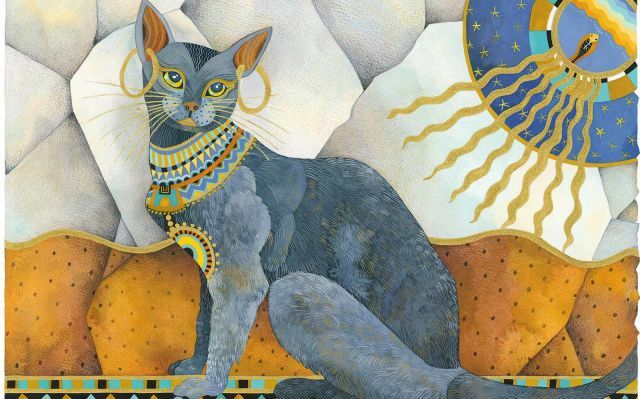 Cats are sacred animals for the Ancient Egyptians. Even in the days of Ancient Egypt, the punishment for the man who killed the cat was to be killed.